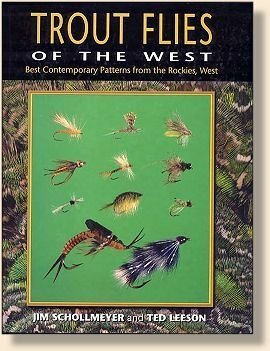 This beautifully illustrated, all-color book features over 300 of the West's best specialty trout flies and their recipes and an explanation of each fly's use. 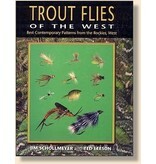 The flies and information were researched from scores of the West's finest fly shops. 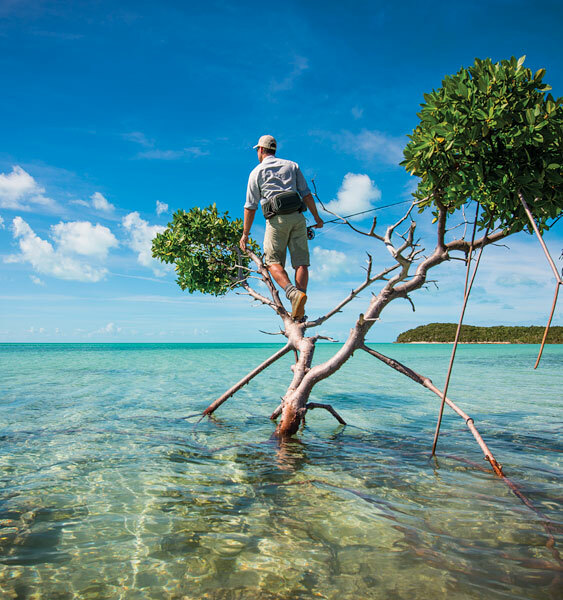 Over 600 color photographs. The very latest word on the most effective Western patterns!